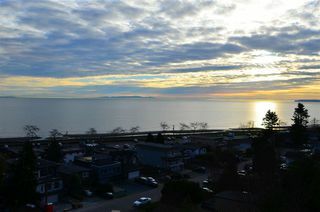 Sweeping ocean views of Blaine & Southern Gulf Islands to Tsawwassen. 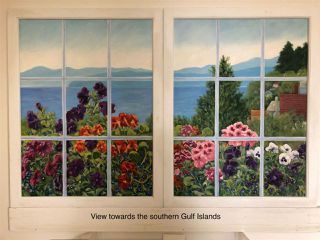 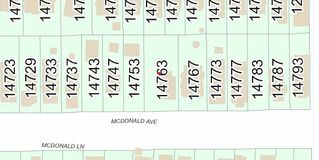 This prime piece of real estate that has not been offered for sale since 1975 & rented to same local artist since 1980. 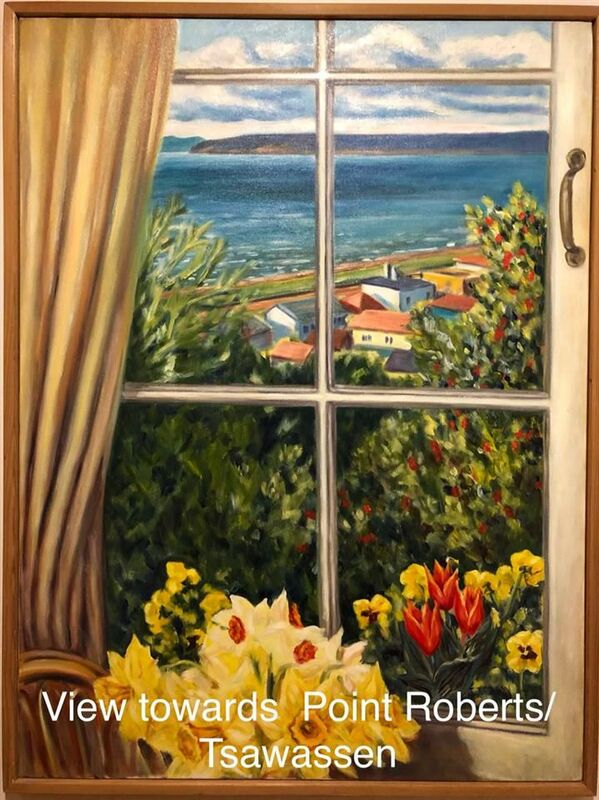 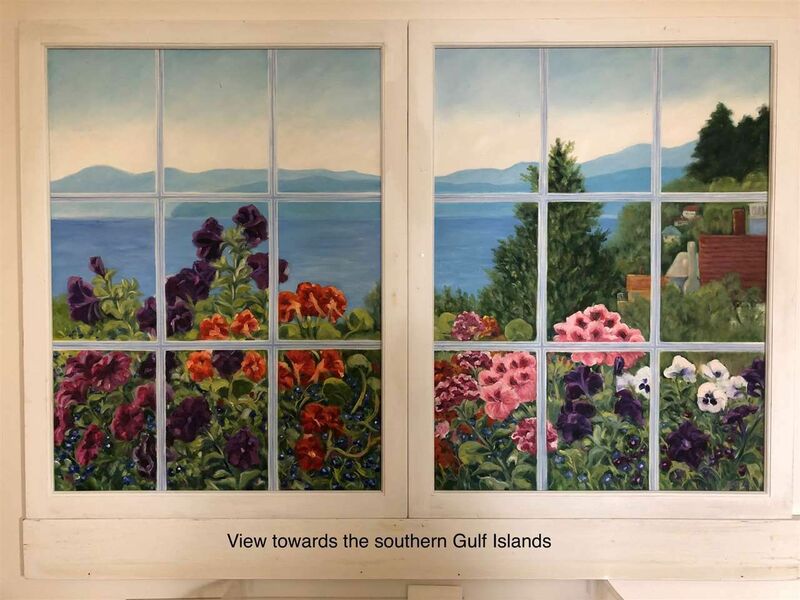 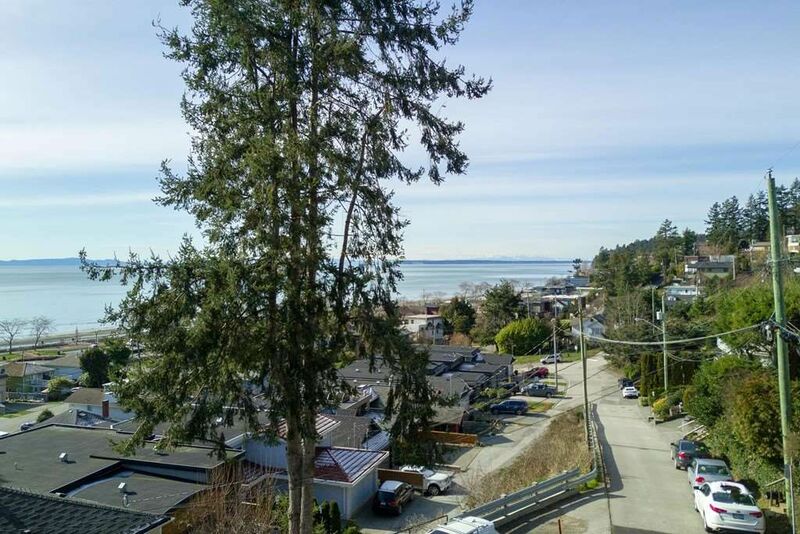 This very rare 6480 square foot lot has panoramic ocean views on every floor. 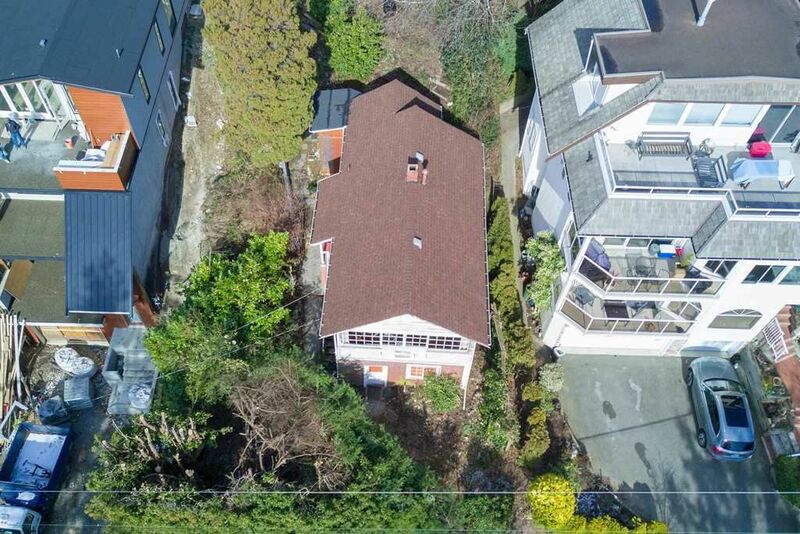 Wow, 54 foot frontage offers excellent flexibility in design for your large dream home! 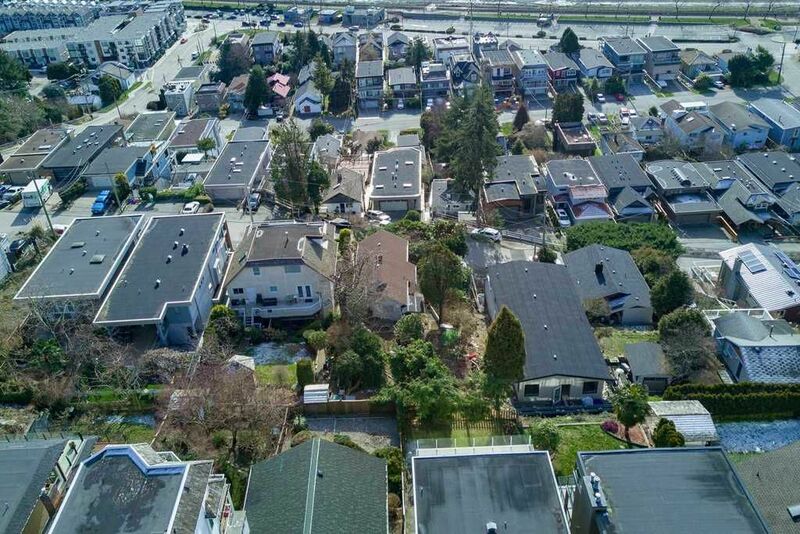 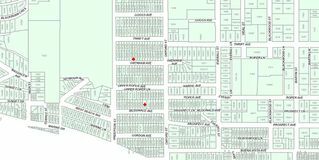 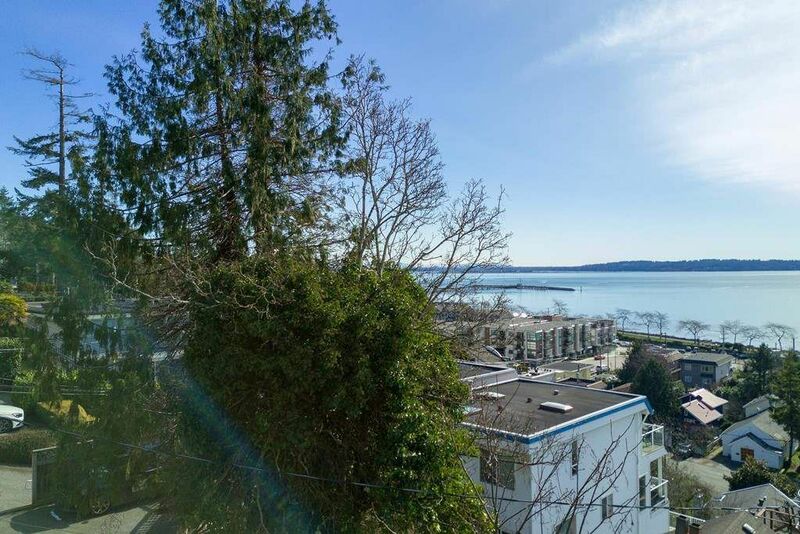 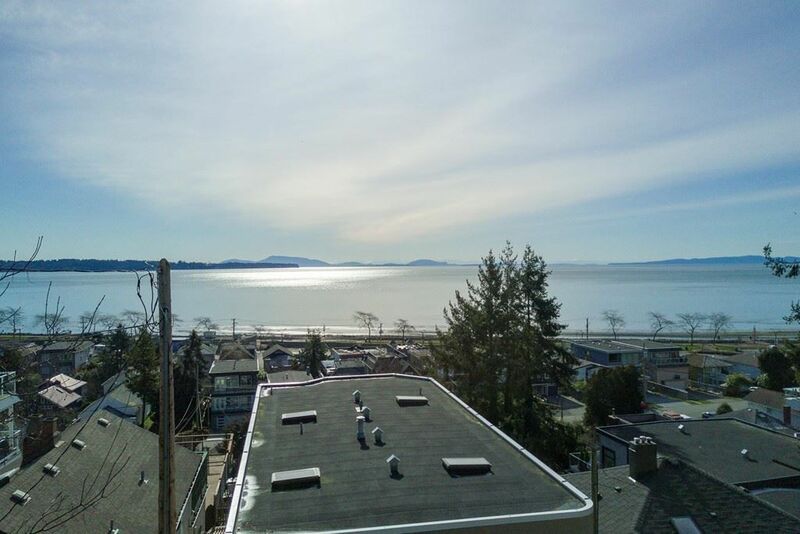 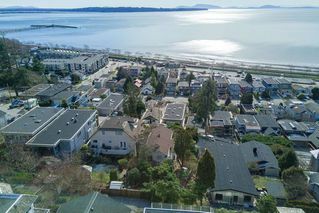 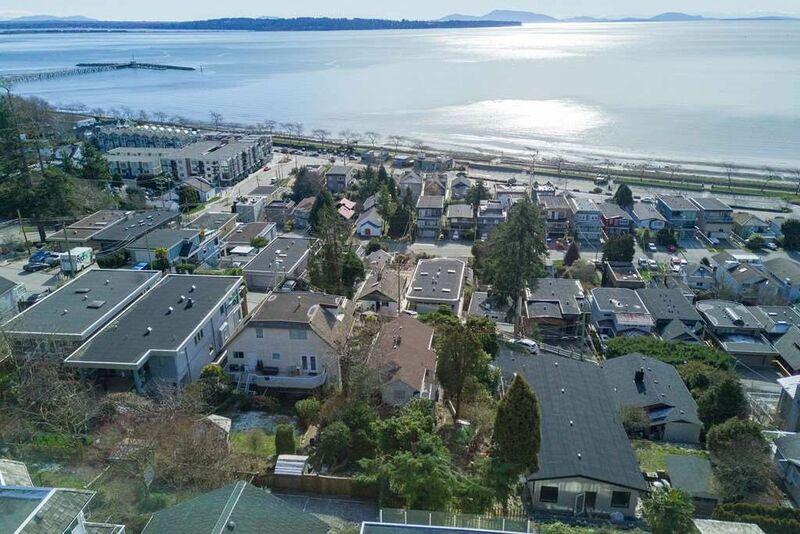 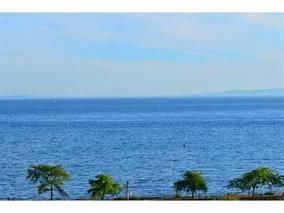 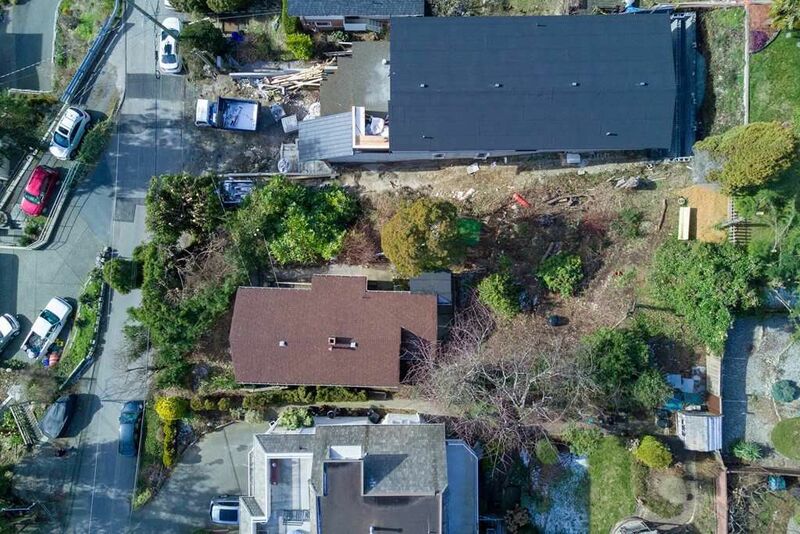 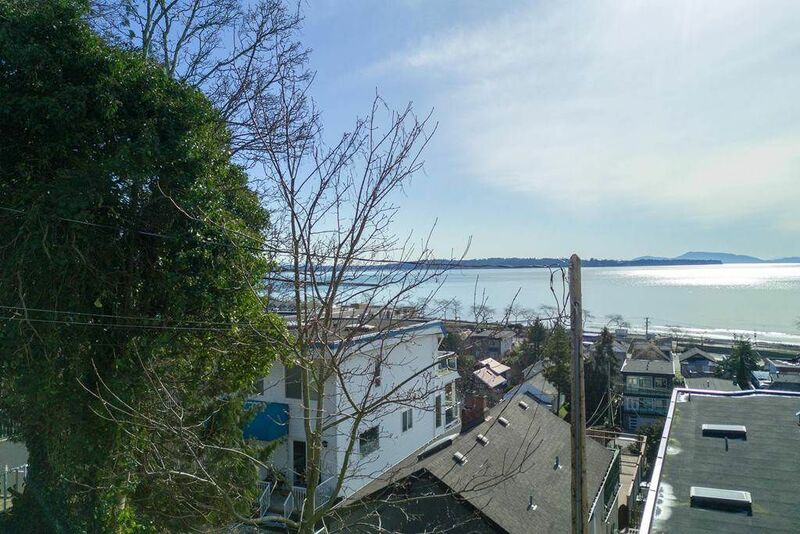 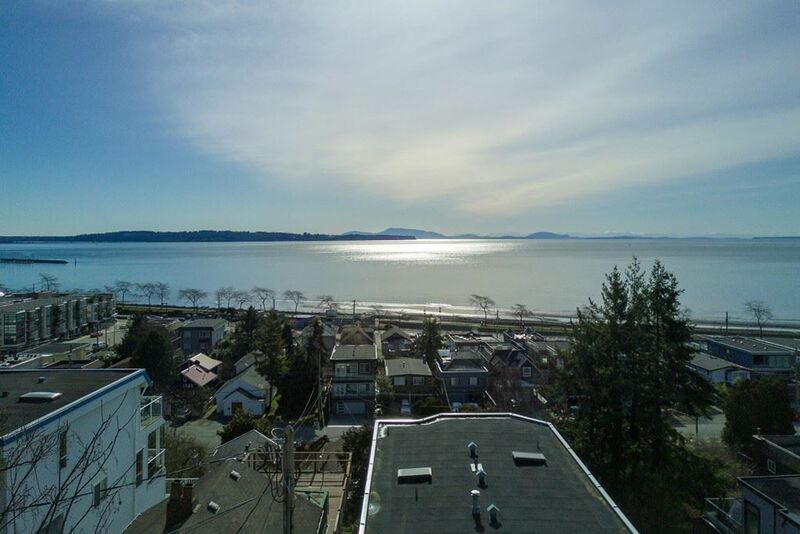 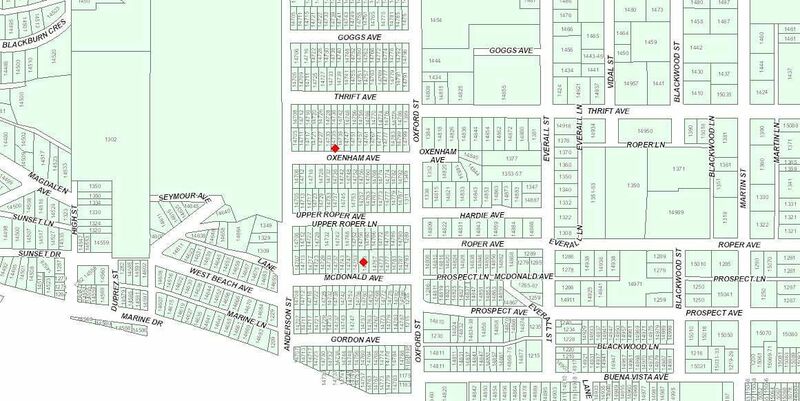 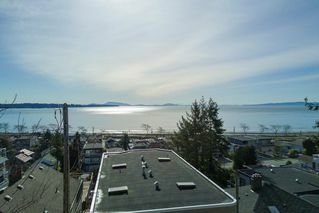 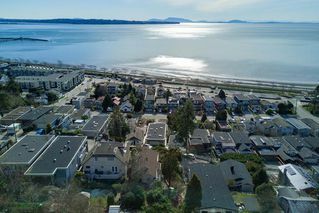 This property is situated on the west side of White Rock with newer homes on both sides & surrounded by multi million dollar homes on a unique double egress Street for the area and an easy walk to beach. Very few trees currently on the property & several may still be removed. RS2 Zoning so build a large 3 or 4 level home with legal suite complete with minimum 3 or 4 car garage plus an elevator. So much square footage to work with that will still leave a huge driveway for ample parking that is rare on the hillside. 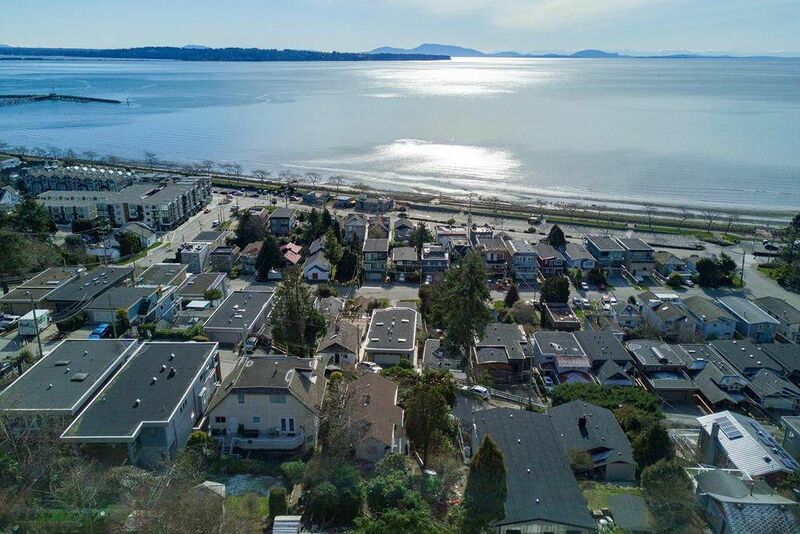 In one of the best public school catchments in White Rock & South Surrey! 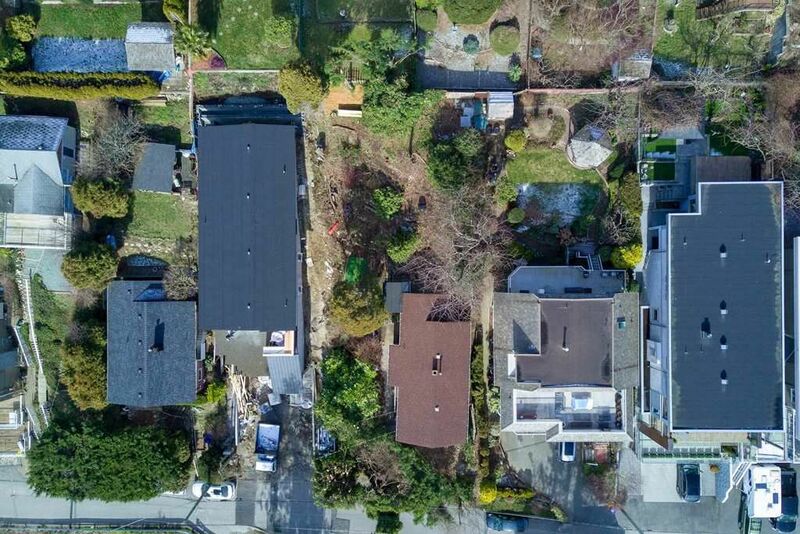 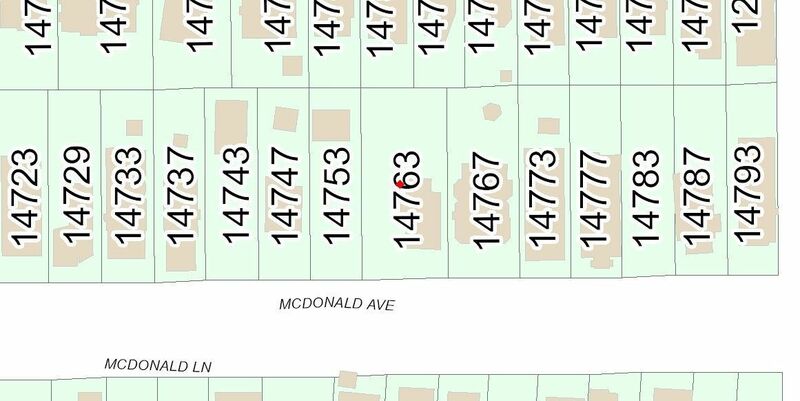 Topographical survey is available to get going on your house plans.